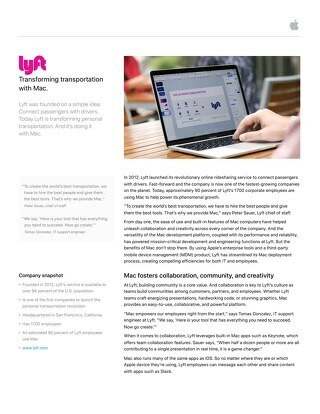 Lyft - Transforming transportation with Mac. Lyft is transforming personal transportation with Mac. 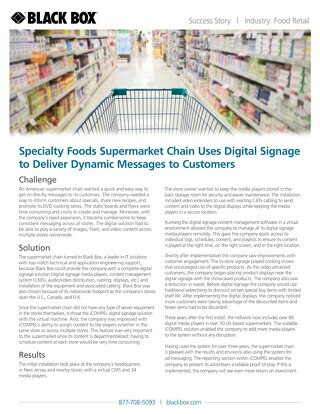 An American supermarket chain wanted a quick and easy way to get on-the-fly messages to its customers. 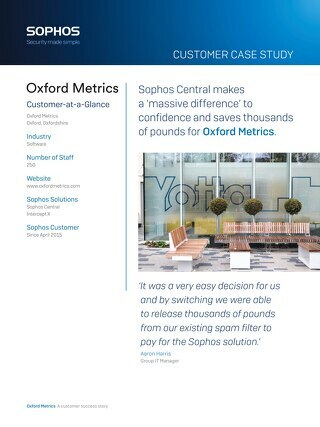 [Case study] Sophos Central saves thousands of pounds for Oxford Metrics. Sophos Central makes a ‘massive difference’ to confidence and saves thousands of pounds for Oxford Metrics. With so many pupils owning laptops, iPhones and iPads, or even all three, and ransomware viruses becoming more prevalent, IT Technician Alex Bradshaw began looking for new ways to protect the school. After Havelaar & Van Stolk had to deal with cryptoware twice in one year, they had had enough. 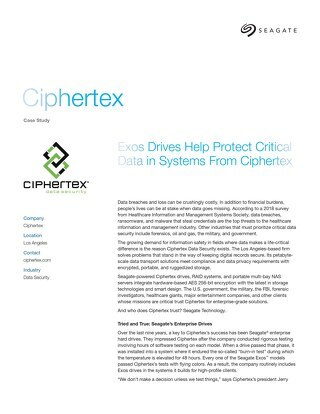 Together with partner Seven-Winds, Sophos Intercept X was implemented to stop criminals. Discover how Connection’s Infrastructure as a Service (IaaS) helped The Paper Store deliver the performance, scalability, and efficiency they needed to plot a course for a bright future. 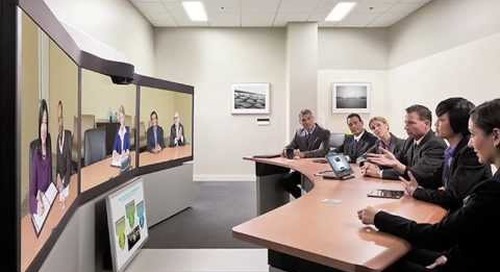 Connection has become a leader in providing total lifecycle solutions. Find out how our Wilmington, Ohio warehouse lets us offer what no one else can. 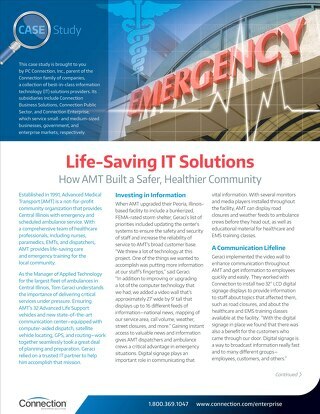 Intuit - Innovation on the Platform employees choose Mac.